The Energy & Environment Innovation Foundation (EEIF) team members have been leaders in the field of sustainable waste management, sustainable land management and farming, science, technology, engineering and math (STEM) education in the Carolinas for over 20 years. These unique capabilities, and the passion of our team members have been demonstrated and modeled in our professional and personal lives to provide an example to family, friends, local businesses and colleagues. The owners of EEIF, Chris and Jeffie Hardin, have attempted to model a balanced approach to land and resource management, energy production and sustainable waste management practices in their personal and professional lives. The Gar Creek Conservancy in North Mecklenburg County is a unique and natural resource-rich 14-acre parcel at the headwaters of Charlotte’s drinking water source that was permanently preserved by the Hardin Family and the Catawba Lands Conservancy. Over a 5-year period Chris, Jeffie and their family permitted, designed, financed and paid for a medium-sized, private solar energy system that included a 6.6 kW panels located on the family farm in Huntersville, NC. This family demonstration project included operation of an 8-acre sustainable agriculture farm in North Mecklenburg County run by Chris, his wife, various farming friends and his four children. 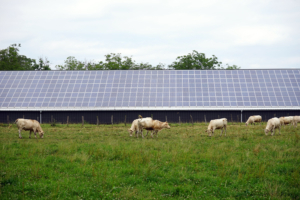 The balanced approach to energy and waste management on this sustainable agriculture farm resulted in an operation that was approximately is 75 % carbon neutral and 75 % reduce, recycle and reuse. All EEIF employees have similar unique and inspiring stories to tell about their professional lives and personal projects. The following sections provide a brief summary of our capabilities and our personal/professional passion for practical energy production and protection of environmental resources. The list below provides a summary of what we can offer public and private clients in solving problems with sustainable waste management, STEM education as well as land and water resource management. Industrial waste and biomass to energy project siting and energy efficiency computations. 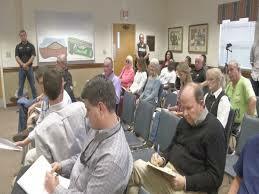 Waste shed evaluation for solid waste to energy projects in the Carolinas. 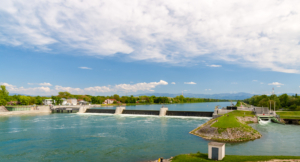 Development of encapsulation mixes for beneficial use of coal ash waste for renewable energy storage. Development of applications for carbon capture methods utilizing coal combustion residuals. Service on industry and citizen advisory boards as a technical education resource and subject matter experts(SMEs). Debugging waste material processing machinery and assisting with selection of waste to energy equipment. Development of deep and shallow foundation designs for liquid natural gas (LNG) for wide a variety of energy production and storage systems. Siting and solar panel layout for renewable energy projects in Western North Carolina. 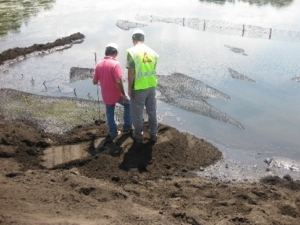 Able to provide services for both United States and International sediment remediation projects. Development of geotechnical strength parameters and porewater pressure thresholds for stabilization of large industrial waste construction projects. Development of geotechnical testing programs for hazardous and industrial waste materials that cannot be tested in a conventional geotechnical laboratory. In-house laboratory testing for the EPA Leaching Environmental Assessment Framework (LEAF) methods using recent guidelines from EPA. Development of cost effective “encapsulation” mix designs for a wide variety of beneficial use and ash basin closure projects. Evaluation of equipment for field application of fly ash and FGD gypsum “paste” mixes for beneficial use and waste reduction. Stakeholder engagement including development of public education groups and citizen’s groups to receive meaningful input about project design and potential environmental impacts. Strategic visioning for sustainable farming, land management and STEM education project including goal setting, development of communication plans with public relations teams and organization of response to potential problem areas. Data collection, database management, and project management of applied research to ensure objectivity and avoidance of a conflict of interest. Collaborative and Innovative Problem Solving – harnessing partnerships, effective and efficient solutions. Realistic Approaches to Complex Goals – ability to visualize end goals yet grounded in the task at hands (nuts & bolts). 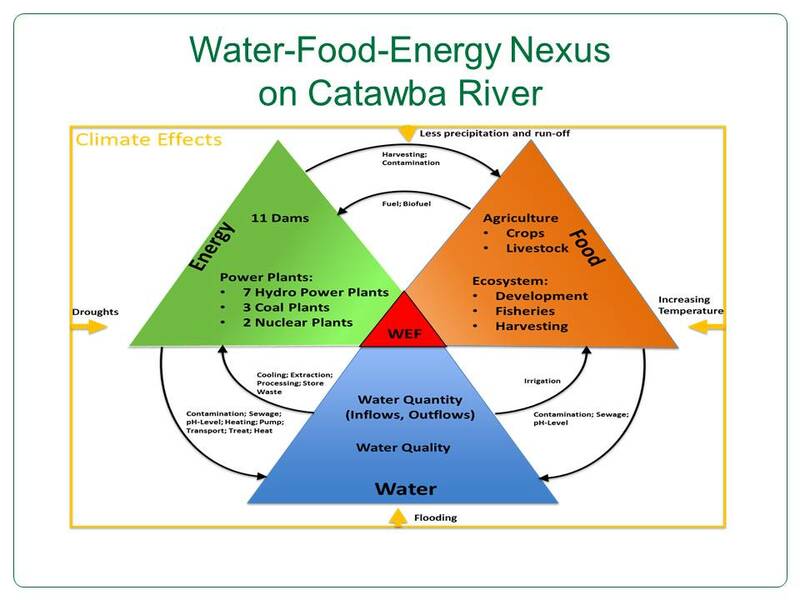 The EEIF team has developed several practical and innovative methods for evaluating the complexities of the Water, Energy and Food/Farming Nexus on the Catawba Wateree River Basin and other river basins in the South and Southeastern United States. 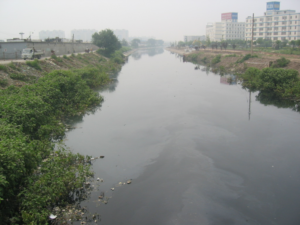 Development of state-of-the-art equipment for measuring potential contaminants of emerging concern (COEC) in areas of interest including nutrient runoff, industrial chemicals and pharmaceuticals. Computational methods for evaluating energy efficiency as it pertains to waste heat management, protection of water resources and drought management. Development of guidelines for managing farmland and developments in the Catawba River Basin to reduce nutrient runoff and preserve water quality.